Luxury estate homes on up to 1/3 acre wooded sites in a gated resort-style community w/ golf course, pool, clubhouse and more! From the $480s. - Follow I-495 to Exit 15A (Central Ave). 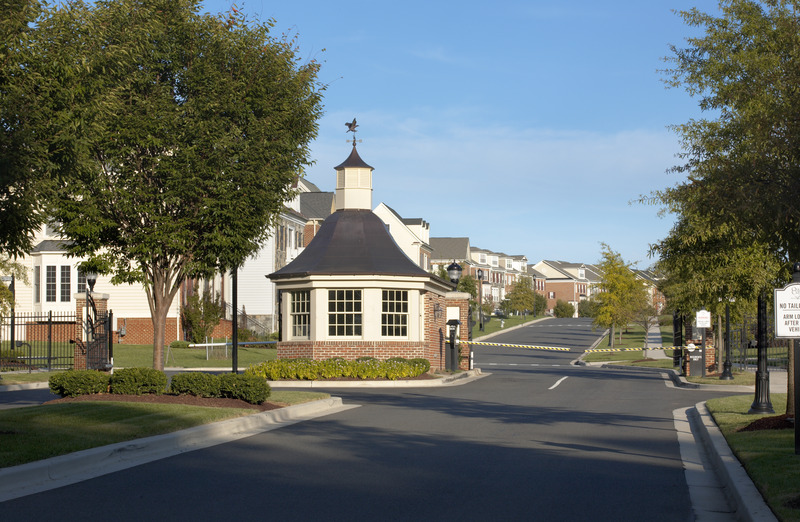 Oak Creek is the only gated and guarded golf course community in Prince George's County! Schedule your visit today! 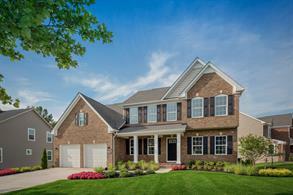 The majestic estate-style homes of Oak Creek, with its relaxed, tree-shaded setting, are simply breathtaking. The gated community with a golf course and clubhouse boasts 17 distinct neighborhoods intertwined by a 6-mile trail network. Oak Creek is a community that truly makes an impression. Carefully crafted streetscapes with stately homes & brick architecture surrounded by endless amenities is what distinguishes this community from the rest. The Village Center, at the heart of Oak Creek, features Reflection Lake, open park space, a pool, a tennis facility and so much more. It also includes The Grove - Oak Creek's very own casual fine dining restaurant & bar. Dining without having to leave your community, what could be more convenient?? 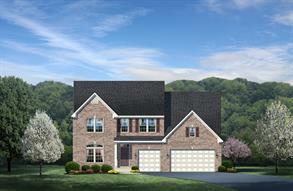 Oak Creek offers homes with over 2,500 sq. 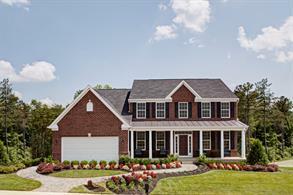 ft. of living space with many luxury features included and located on 1/4 acre wooded homesites. Imagine hosting a gathering in your open living area, where everyone can easily flow from the family room to the kitchen in which you’ve laid out drinks and hors d’oeuvres. Your guests will leave raving about the beauty of your home & community. Then, you can relax in your backyard or retreat to your sizeable owner’s suite, while the kids hang out in the basement or in their own rooms. 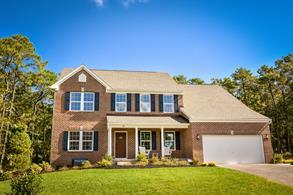 Everything you want in a new home, you'll find at Oak Creek. Get the space, luxury, and lifestyle you deserve! Contact us today to arrange your visit to Oak Creek. You won't be disappointed!